Welcome to JP Tuning. Firstly, if you are looking for something in particular that you cannot find on our website then please get in touch with us. We offer a huge range of different services and just because you cannot find it here that may not mean we can't help you. We are based in the centre of Leicester and work on all classic and modern cars. We are focused on providing high-quality services and customer satisfaction to enthusiasts at competitive prices- and we will do everything we can to meet your expectations. We have been working within the Automotive repair industry for over fifteen years with experience across a wide variety of classic and modern cars working to high standards. We are able to offer competitive rates with a friendly and personal service which gives confidence in the work we provide. We take pride in our work with honest approaches towards our customers to determine your individual requirements. With a variety of services to choose from, we're sure you'll be happy working with us. If you can name it- we can do it as no job is too small. We specialise in custom bodywork and metal fabrication including House of Kolor paint to ensure your pride and joy is pristine. We also cater for the petrol head looking for that extra power with an engine overhaul or rebuild. Look around our website at our standard of work and if you have any comments or questions, or are unable to find what you require, please feel free to contact us and we can discuss your options with you. Jay and his team went above and beyond my expectations. This is someone who takes customer service and satisfaction seriously. He did some great work on my Mercedes 560SEL and i am very happy. No question was too much and i got updates as and when i asked. I'm so please in fact, its booked back in for more paint work to other areas. Jay talked me through the whole process, inspiring even more confidence. 5* service, pricing and workmanship. Thanks again JP Tuning team. AVAILABLE NOW FOR ALL OF OUR CUSTOMERS! We can now offer our hoodies to all of our customers too. Black premium quality fabric with the logo front and back, really warm and wash great. PLEASE LEAVE A CONTACT NUMBER AND REQUIRED SIZE WHEN PLACING YOUR ORDER! MOT checks and repairs, full or interim services available for every vehicle. 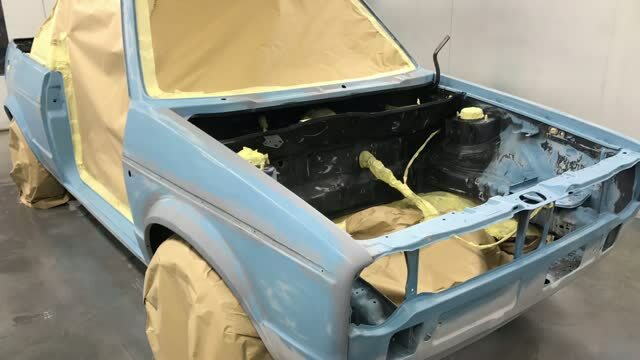 Whether it be small cosmetic wear and tear, an accident repair damage or if you are looking for a custom spray job we will be able to quote you a competitive price. Are you looking for extra BHP or torque? 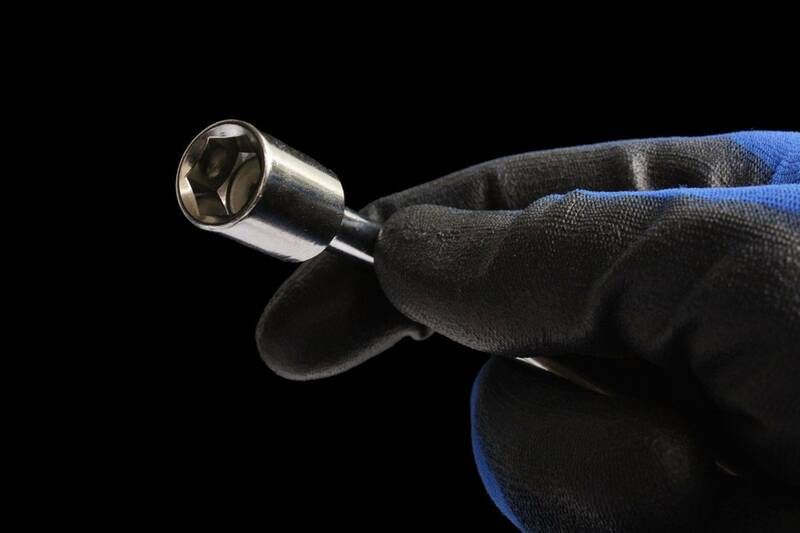 we are able to build, tune and modify your bay to suit your needs. Check back later for new updates to our website of our current work or follow us on our Facebook page where we are regularly posting new feeds. There's much more to come for 2015 and we hope to see you soon. Remember, your comments and advise matter so don't hesitate to contact us! Excellent service. breathe of fresh air to come across someone that really knows their stuff.